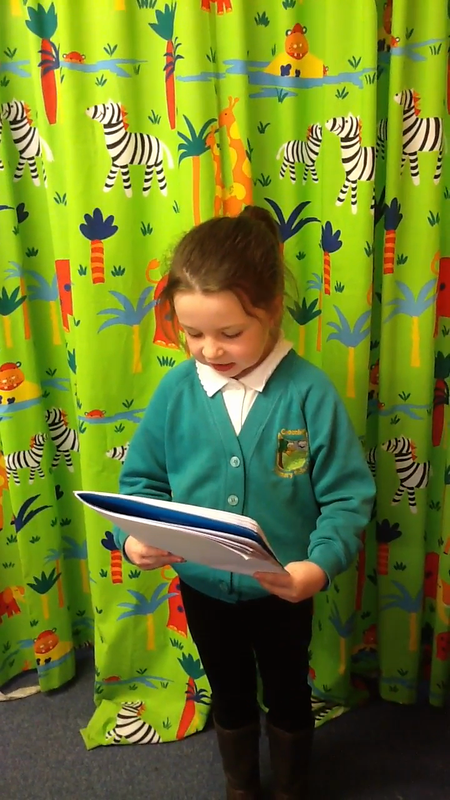 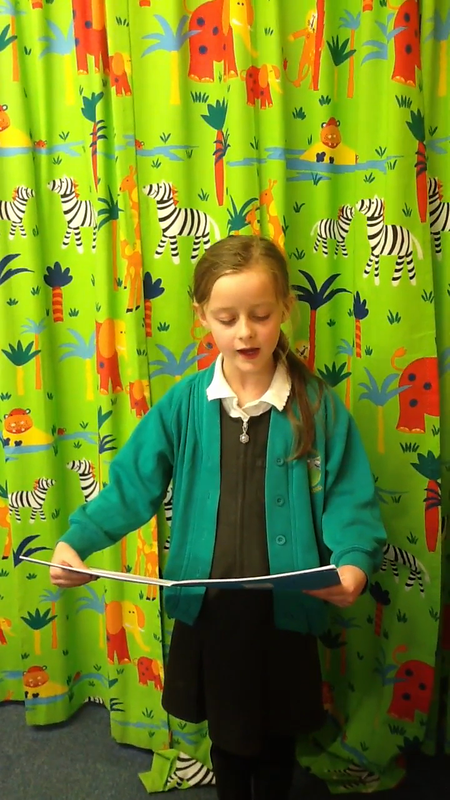 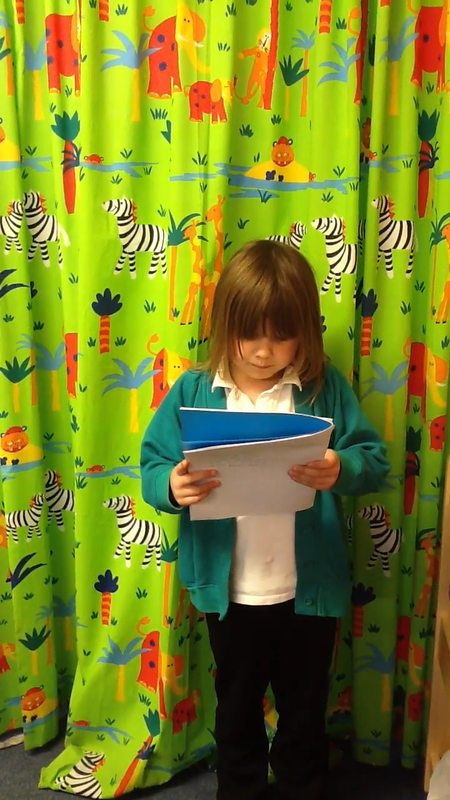 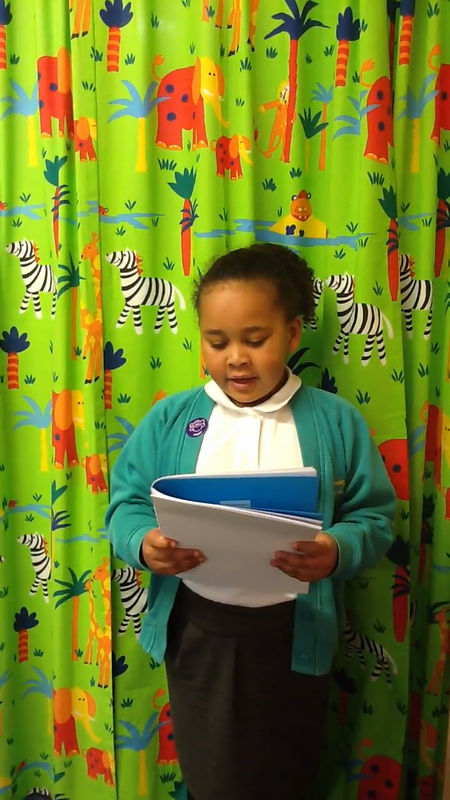 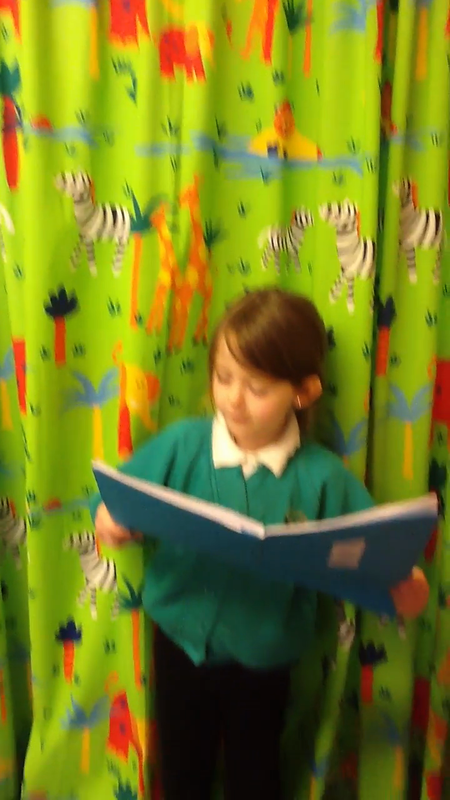 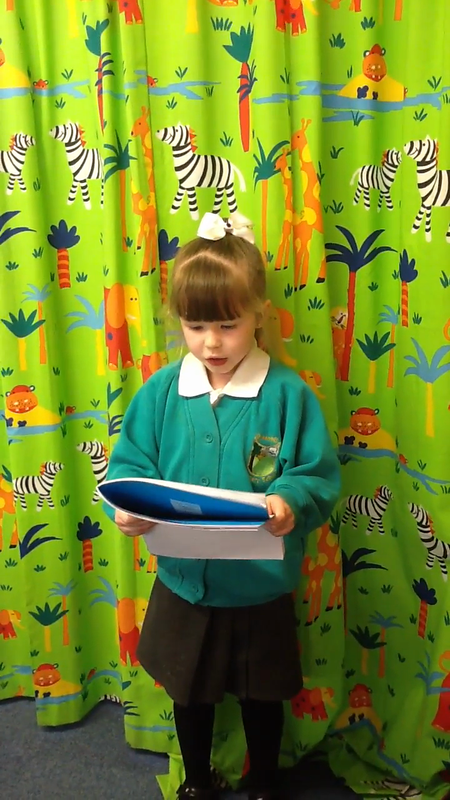 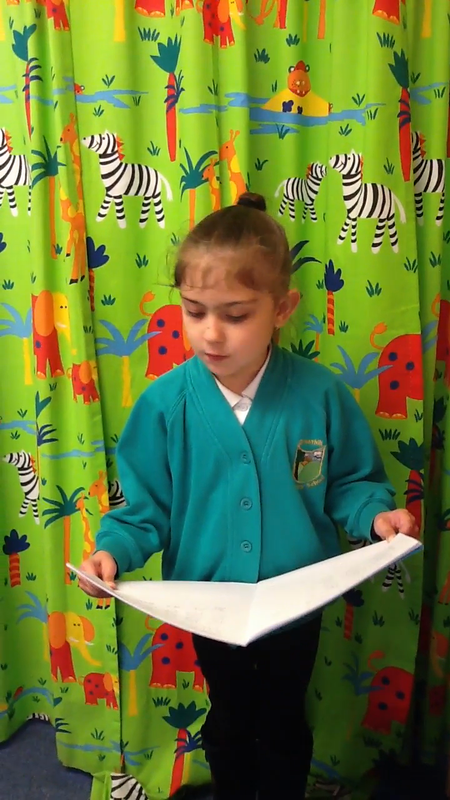 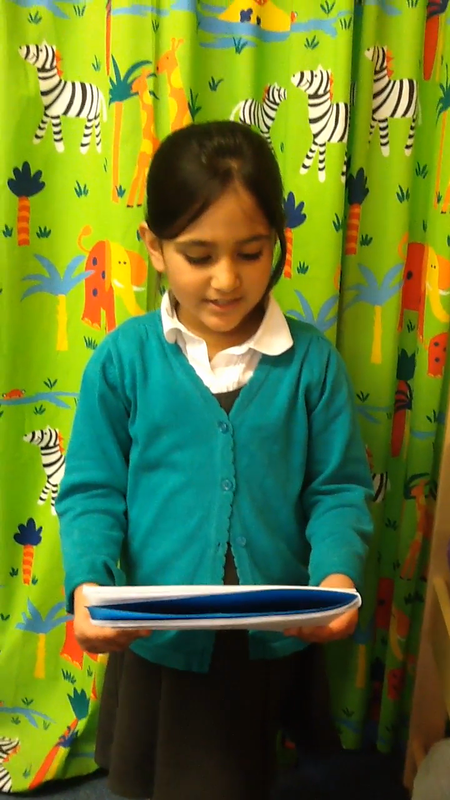 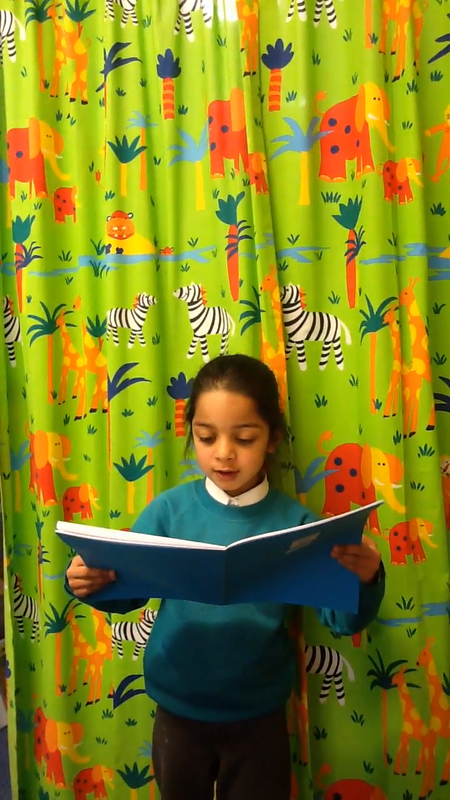 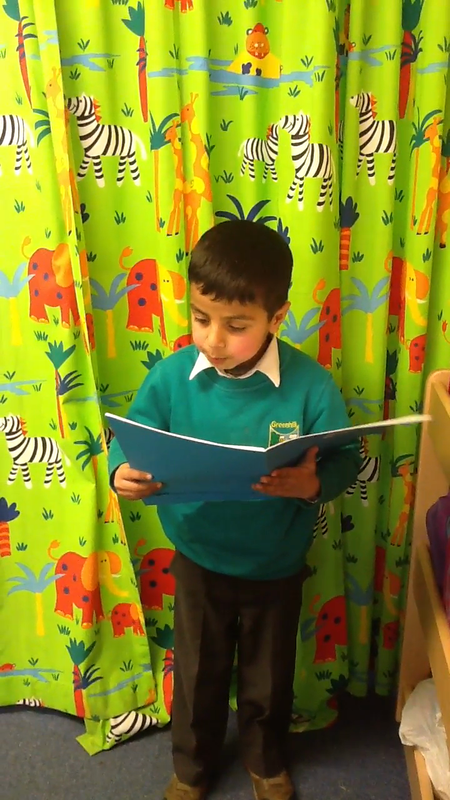 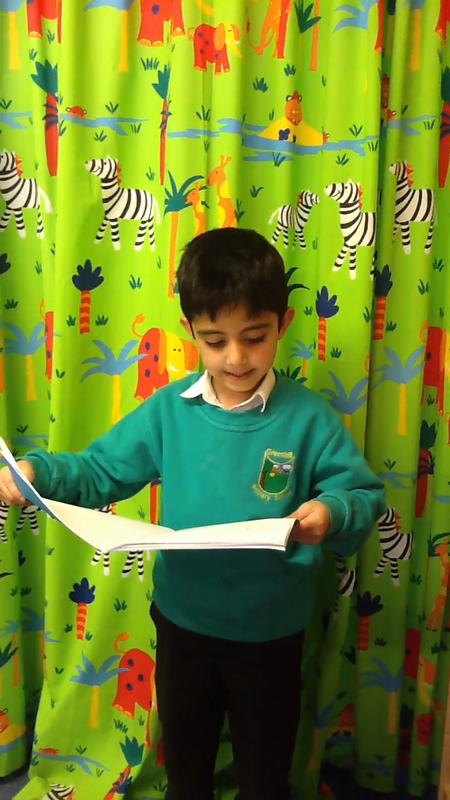 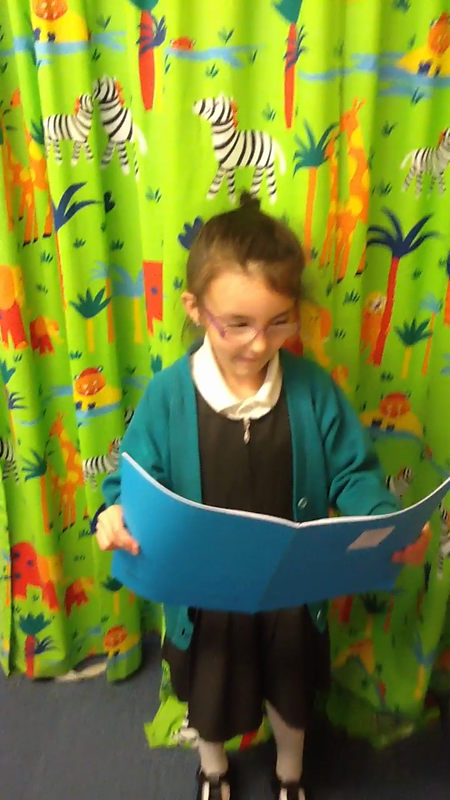 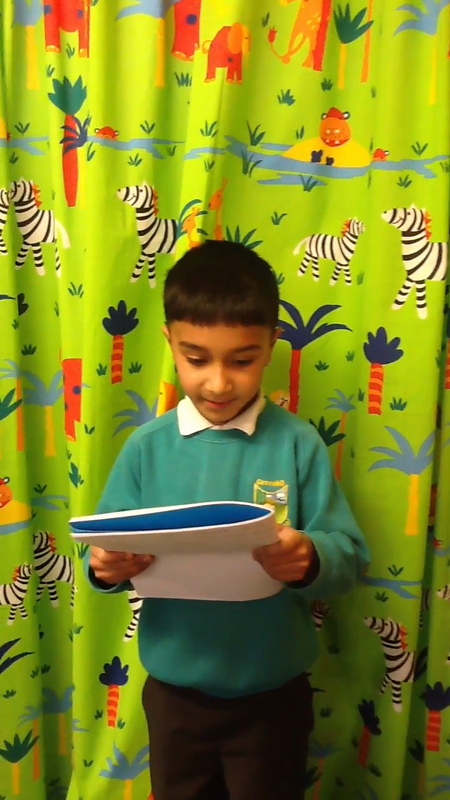 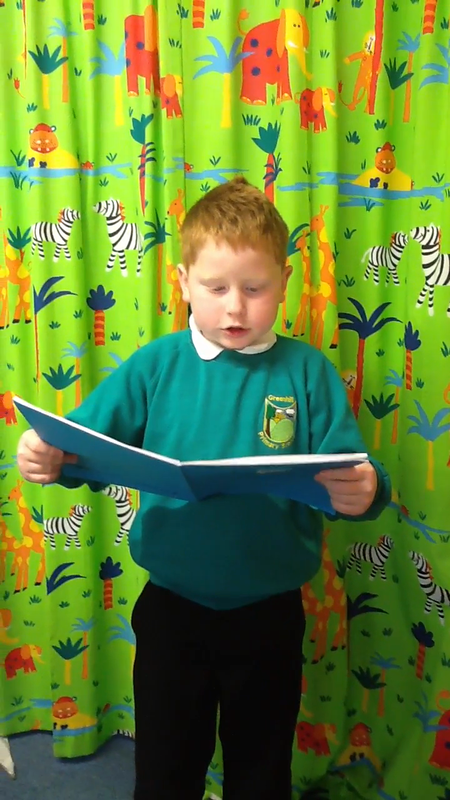 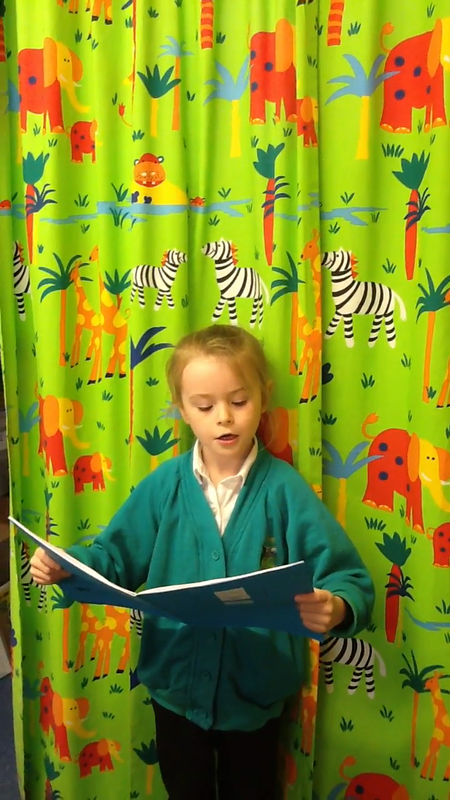 Year One really enjoyed poetry week! 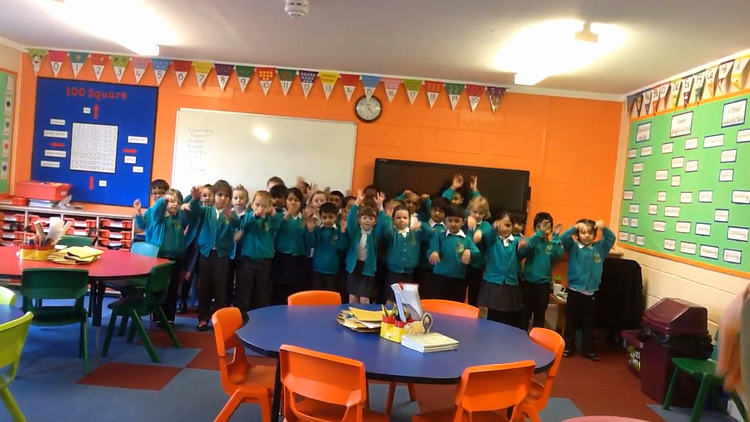 We wrote an animal alliteration poem together following our workshop with the poet Ian Bland. 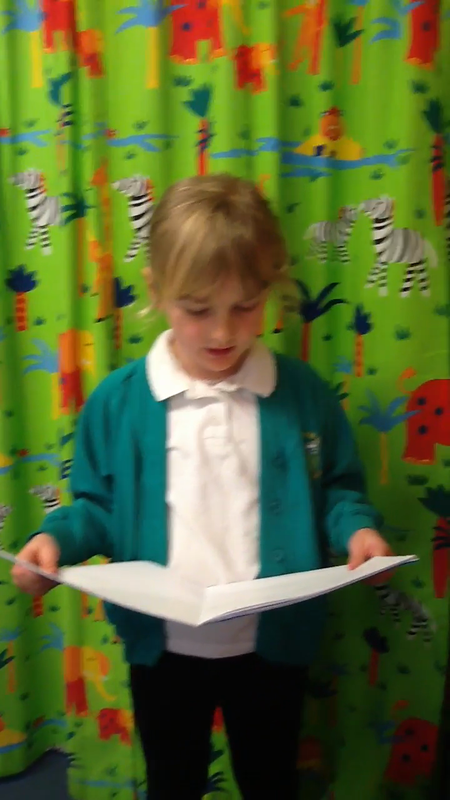 We then wrote our own spring poems.